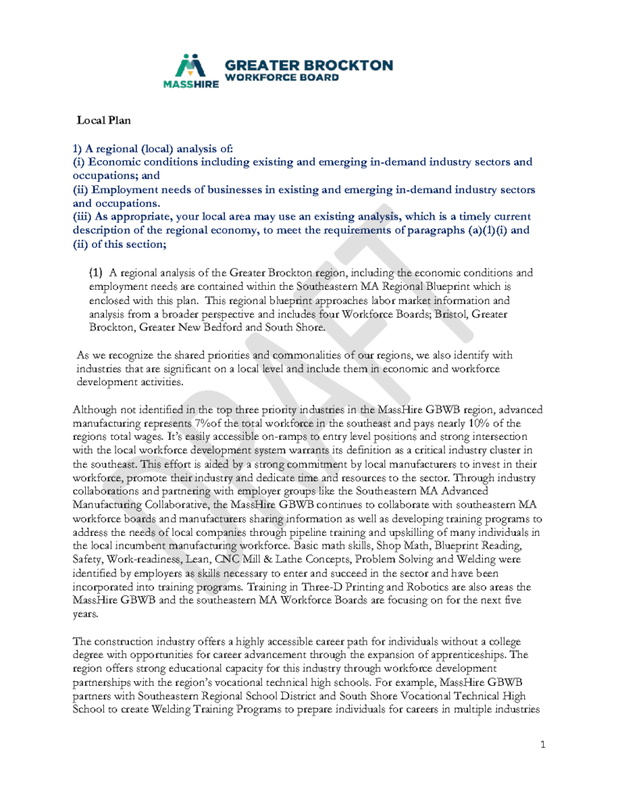 The MassHire Greater Brock Workforce Board is posting for public comment a draft WIOA 4-year plan. The draft of the 4 year plan will be available for public comment from January 4, 2019 to February 4, 2019. A final draft incorporating any public comments will be submitted to the Commonwealth of Massachusetts after the public comment period has concluded. 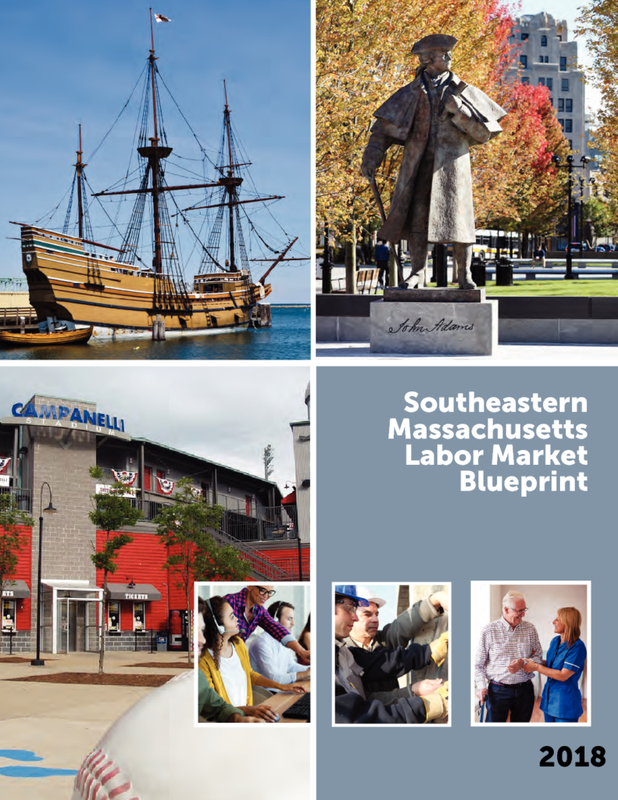 The draft of the local 4-year Plan can be viewed on our website, www.MassHireGBWB. All comments must be submitted in writing via email to: Rachel Cherry-Adams at RAdams@MassHireGBWB.org no later than February 4, 2019.